Despite its troublesome first day of trading, social game developer King has surpassed 300 MAUs. 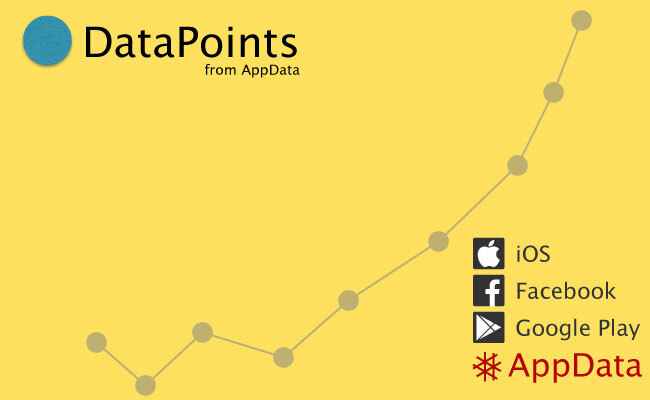 King Digital broke 300 million month active users (MAUs) on Facebook today, according to AppData. That puts the newly-public company at over three times the MAUs of Zynga on the same platform. 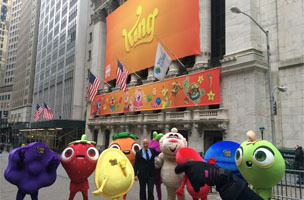 So far, King’s debut on the New York Stock Exchange has been rocky: At the time of this writing, shares were trading at $19.57, about 13 percent lower than the offering price. In comparison, Zynga’s offering price was $10 per share, and was down five percent at the end of its first day of trading back in 2011. Although its stock price rose to as much as $14.69 per share (March 2012), it currently trades at $4.61.